Home Education	Get her dance on with Jami Masters School of Dance Camps, Technique Classes & Summer Intensive! 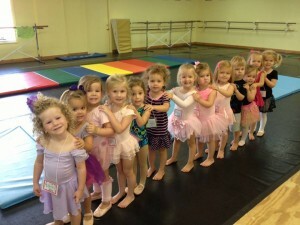 Get her dance on with Jami Masters School of Dance Camps, Technique Classes & Summer Intensive! 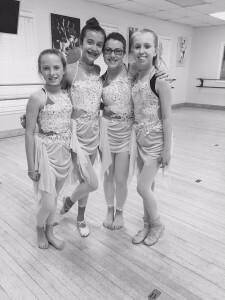 Our friends at Jami Masters School of Dance (JMSD) offer technique classes all summer long for dancers of all levels age rising 4th grade all the way up to adults. They offer ballet, tap, jazz, modern, hip hop, funk, contemporary, body conditioning/stretching and more. This is the perfect time for your dancer to try something new and see if she likes it before registering for fall classes. 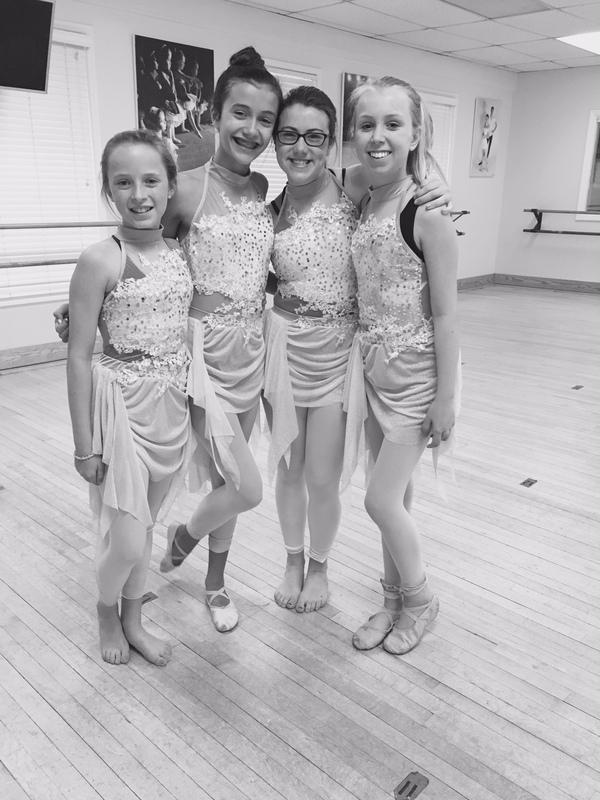 It’s not too late to sign up for dance camp too at JMSD! All summer, JMSD has an enchanting schedule of camp themes perfect to keep your little princess entertained. From Frozen to Inside Out and even a Girl Scouts Camp, these JMSD camps will keep your daughters twirling throughout the whole summer! One of my favorite things about dance camps is the mini-production at the end of each camp week. The campers work hard all week and put on an incredible performance you won’t want to miss! JMSD has camps for ages 2 all the way up to 5th grade. CLICK HERE to read all the details on camp themes, dates and times. My daughter has been taking dance at JMSD since she was four years old, she’s now 13. She has loved every minute of it and so have we! We have had so much fun watching her grow into a beautiful young dancer, and we can thank Jami and her talented team for that. Let’s not forget, Smarty Charlotte voted JMSD “Best Overall Dance Studio” in the Smarty Awards, very well-deserving! How do I never see it coming?